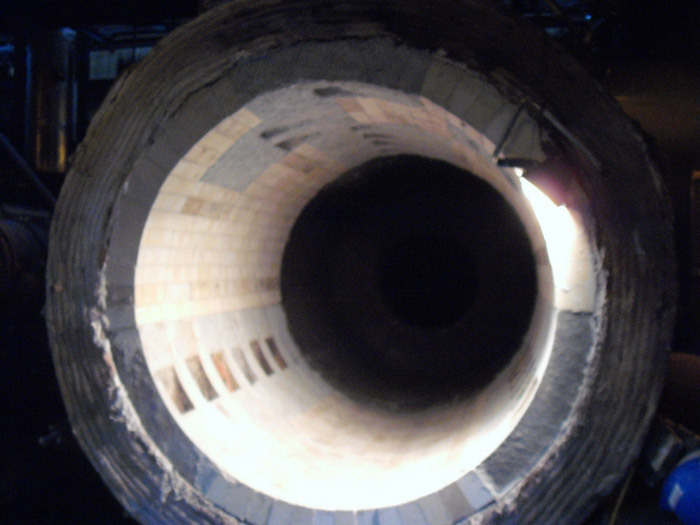 NUB Engineering are pleased to be able to offer maintenance services second to none as well as rebuilds and repairs to high temperature blast furnaces, torpedo ladles, bogie furnaces and electric arc furnaces in refractories, incineration plants and petrochemical works. 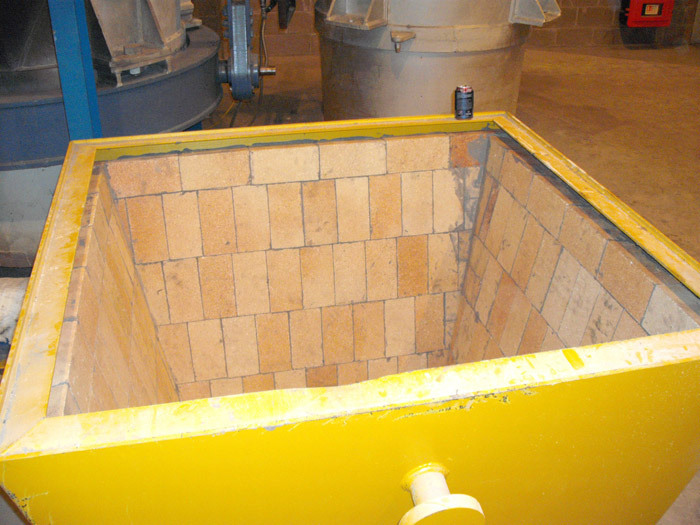 Originally founded in 1980 NUB Engineering was set up to meet the high demand of Ravenscraig and Clydesdale in the Motherwell area of Scotland and employed 90 men supplying materials and labour to meet the tight restraints imposed by the steelworks to minimise downtime and maximise profit. 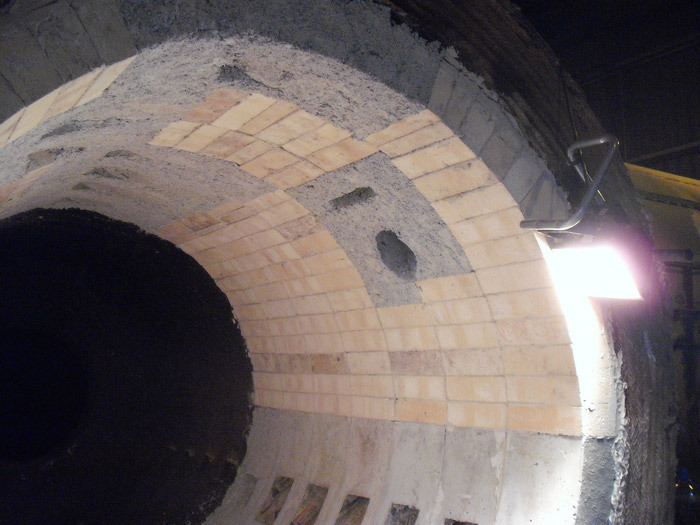 Since this time NUB refractory section has expanded into all environments and industries where their skills can be utilised installing bricks, castables, ceramic fibre, gunning, insulation and ramable materials to furnaces burners and boilers in Scotland, England, Ireland and Wales. 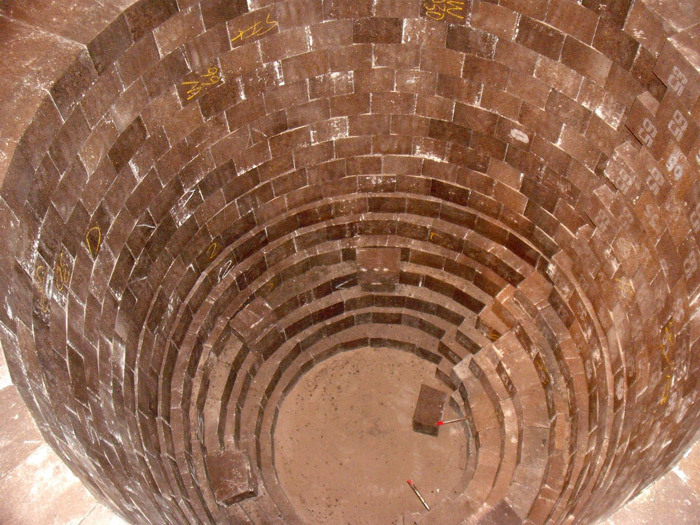 The motivated NUB workforce consists of trained supervisors and skilled tradesmen as well as skilled and unskilled labourers who meet all refractory installation demands and requirements. 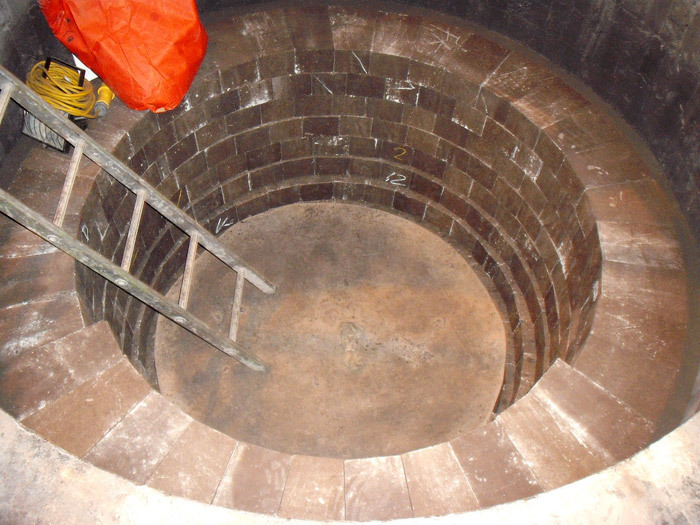 Additionally any fabrication and welding requirements are met in-house by other sections within NUB Engineering thus offering a complete design, supply and install package tailored to the needs of our clientele. 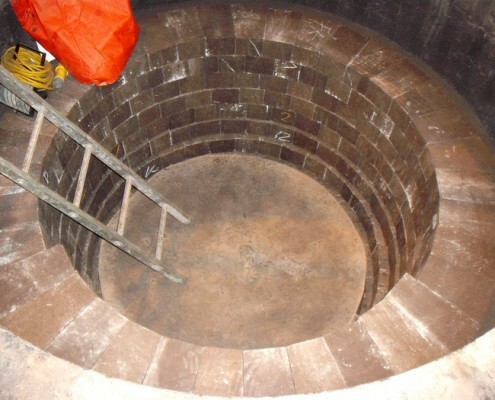 The NUB refractory section also carries out maintenance of furnaces on a daily basis. 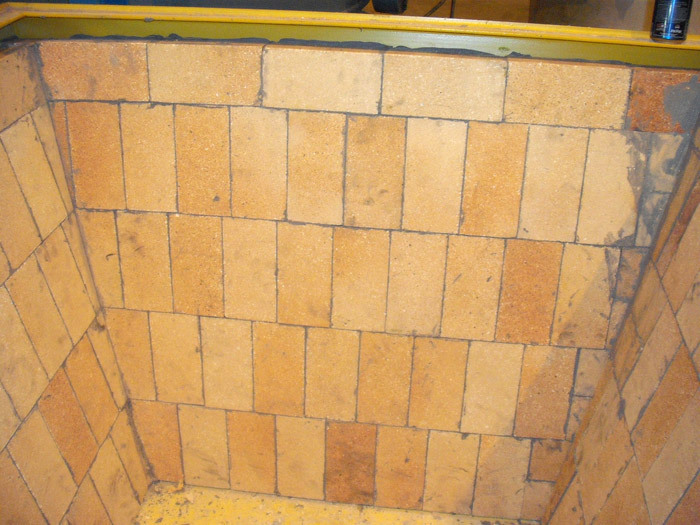 In what can be a hazardous industry and where safety is paramount NUB has an excellent health and safety record where employees are encouraged to work in a safe and proper manner through risk assessments and method statements. This is further supported by training programs that all staff complete, such as the Metcom Safety Passport, Manual Handling and Confined Spaces training. Additionally an Occupational Health Unit attends NUB’s premises annually for health and employee welfare issue checks. 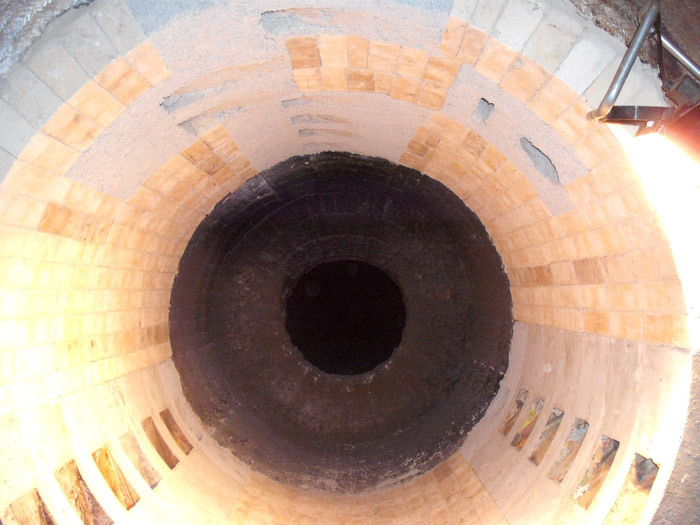 NUB may be able to offer the solutions to meet the needs of your plant so to find out more please contact us by phone, fax, e-mail or in person and we shall be pleased to discuss requirements and tailor proposals to best meet your needs.